OOh nice! 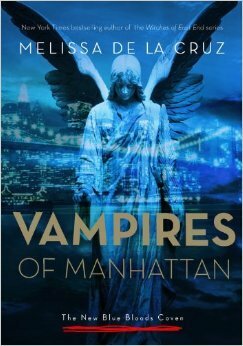 Curious about Vampires in Manhattan! 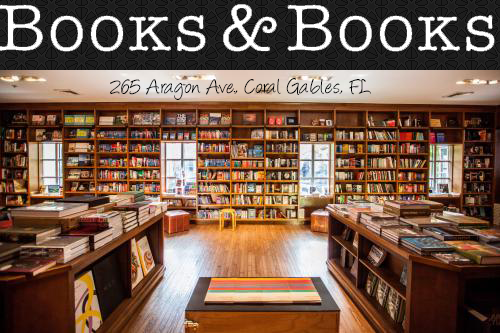 Loved the Bloodlines books! 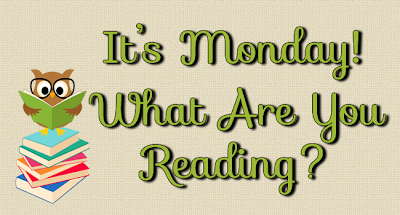 Hope you enjoy all your reads for the week!